Nvidia had a massive Q4 2017, with huge earnings and increased demand, and it seems the company will try to continue the trend by unveiling a new GPU gaming chip during March. 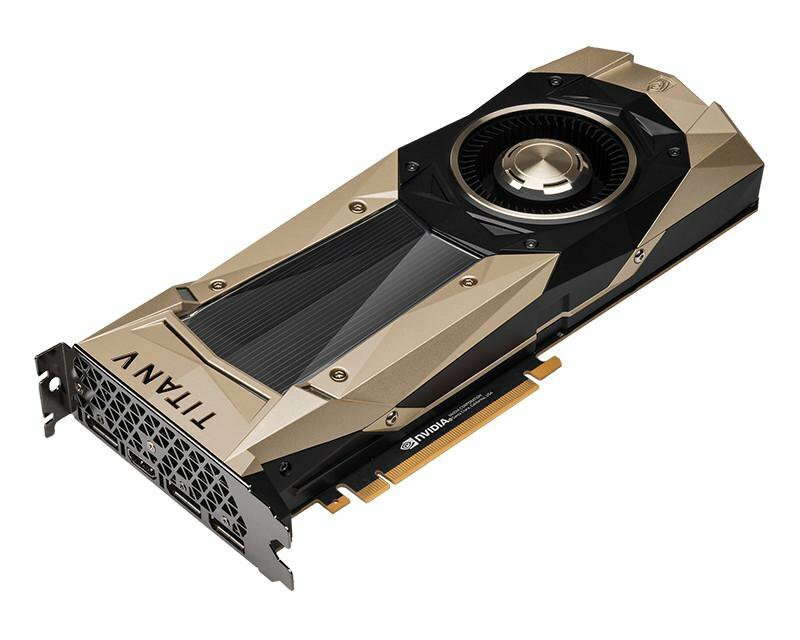 According to Reuters, Nvidia is preparing a new GPU that’s targeted towards gaming, and it shouldn’t be a professional product (Quadro). The GPU is codenamed “Turing,” and it shouldn’t be the name of the architecture (which should be called Volta), but a codename for a GPU that will probably be used for next-generation of flagship graphics cards (GTX 2080 and GTX 2070 if the company continues with its current naming scheme). While there are chances for “Turing” to end up being a TITAN V aimed towards gaming market, chances for that are slim because Nvidia usually launches mainstream flagship model first, with TITAN model following not long after.